Gone are the days when cricket was the “only sport” that ruled the hearts of Indians. Owing to the influx of sporting leagues, we now are witnessing tremendous growth. Gradually, India is marching towards the glorious path of becoming a multi-sporting nation. While there is still a lot to achieve, we agree that the wind of change has started flowing. Talking about this journey, at our recently concluded expert panel discussion we had, Mr.Vinit Karnik (Business Head – Entertainment, Sports and Live Event at Group M), share insights on how some crucial initiatives of the government are thus stepping stones towards success, he says, “Khelo India initiative promises to build structure at school & university level, which will enable India to play sport.” It’s notable to witness the kind of movement these initiatives have created. The transformation is kind of slow but steady. Starting right at the school level, students are now taught the importance and value of participating in active sports. Having said that, a lot of parents have gradually gotten comfortable with the idea of building sports as a career. The presence of numerous tournaments and leagues is contributing in creating more job roles thus adding onto becoming a lucrative opportunity. 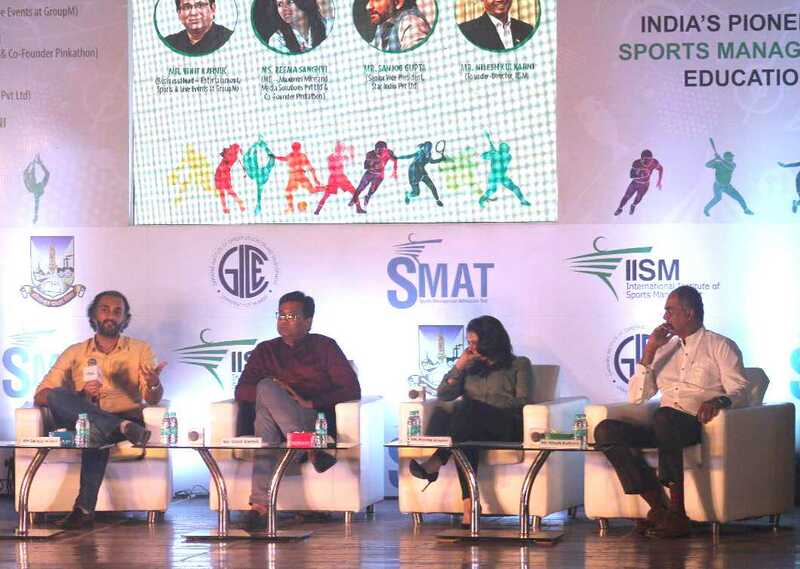 “The fact that we have leagues for more sports today than we ever had before shows how far we’ve come in recognizing sports more than just a pass time” – quips Mr.Sanjog Gupta, (Senior V.P., Star India Pvt Ltd) further elaborating on how these opportunities are the doors of success for both the athletes as well as the mangers. Since there are a plethora of opportunities now made available, even parents are gradually being comfortable with the idea of sports as a career and that is a huge leap to be celebrated.